I didn't mention that we were going to Minnesota, but we drove here to attend our grandson's senior organ recital. No problem getting here, but after arriving, the weather turned! It is blizzard conditions and last night when we were picking our son up at the airport, we saw at least 6 cars in the ditch. But on a more positive note, yesterday morning we were looking for a car wash (long story short) because we got the car very muddy looking for my relatives farm, and we saw a quilt shop. So, we stopped to ask someone if there was one in town. It turns out they were very helpful - as they always are in quilt shops!! This room was way in the back! A whole room just for wool! It's way bigger than it looks!! I just bought a couple items because I didn't have much time to look around as we had to get back on the road. If you are near Hayward, MN or ever visit that area, be sure to stop in. It's worth it! Even if you just need directions! That sure doesn't look like much from the outside, but awesome inside! What did you buy? I'm curious! Looks like you should plan half a day to spend there if you are going to be in the area! What a treat you found! 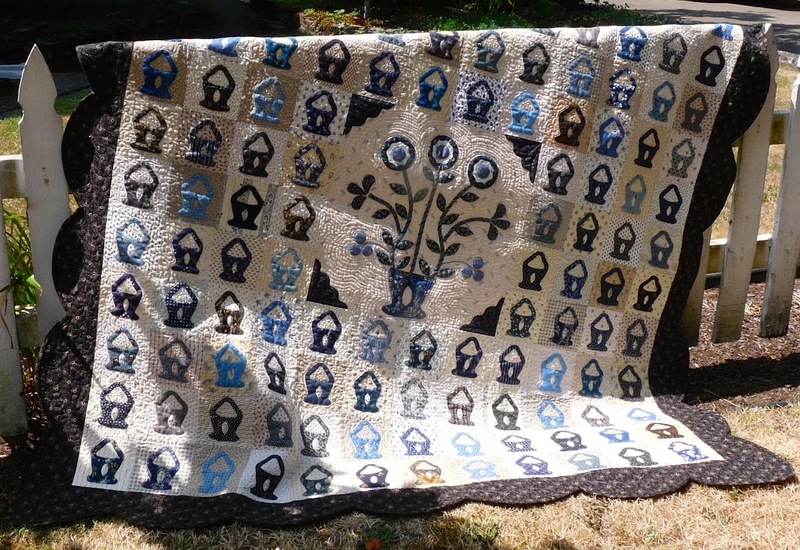 That quilt shop is great! Wish you had had more time to look around and handle all the goodies! Sorry you are caught in a mess, weather wise, but when you have seen and heard your grandson play his organ recital, it will be worth it all! Wish I could hear him too! Do be careful; try to stay safe and warm! ---"Love"
wow! what a great looking shop and so charming on the outside too. 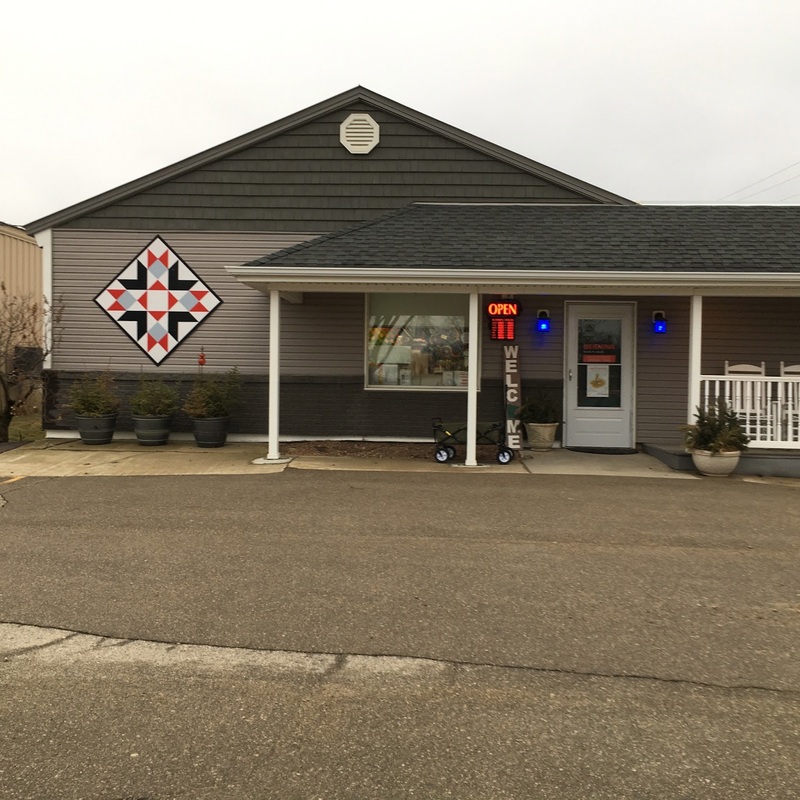 That looks like a wonderful quilt shop! It is great to find something special when you are looking for something else! Can't wait to see what came home with you! Looks like a terrific shop! This spring weather ha been crazy! Probably for the best that you didn’t have much time to spend in that gorgeous shop.